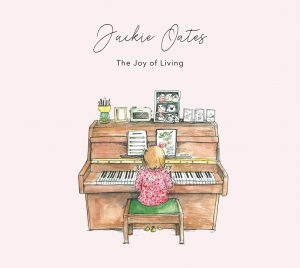 Jackie Oates’ latest album ‘The Joy of Living’ is now available for pre-order from ECC. Order now for an exclusive early delivery date of 29th July! Jackie’s seventh studio album, which covers an intensely personal period of her life, was recorded at home in Jackie’s kitchen. Free Postage & Packaging – June only! Looking to treat yourself? Make the most of code junep&p to get free shipping on all orders over £15! Don’t miss out – offer available until 30th June!